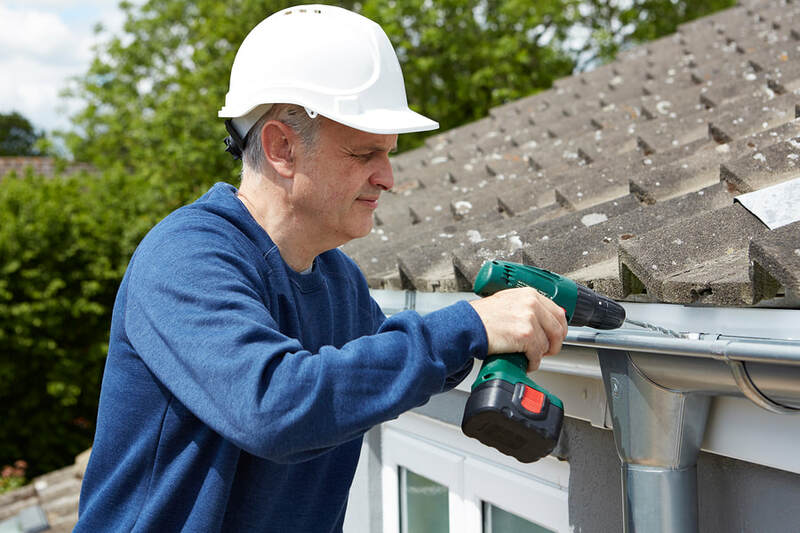 Home improvements are a critical part of maintaining the value of your home and gutter maintenance and repair is a tool to employ to ensure stable market value. Napeville Gutter Pros offers you stellar service you can trust to reduce damages to your home that water, moisture, mold and mildew cause. Our regions experiences a great deal of snowfall each year and if your gutters are not in good condition and are experiencing issues like cracks and broken parts, you are definitely leaving your home vulnerable to thousands of dollars of repair. Issue like roof snow removal and ice dams removal are typically regular occurrences for homeowners that have delayed gutter maintenance and repairs. But there is no need to continue along the path of delays and denial that your gutters are in trouble, when you hire the gutter service from our top rated team. Flooding, soil erosion as well as mold and mildew will be difficulties of the past once you employ our services. We can help you avoid expensive repairs that would never happen if you treat your gutters with preventative measures before irreparable damage sets in. If saving money and receiving high quality services is your motivation for finding a gutter repair and maintenance service, then look no further than Naperville Gutter Pros. We take great pride in our work and we offer clients affordable and expert services.